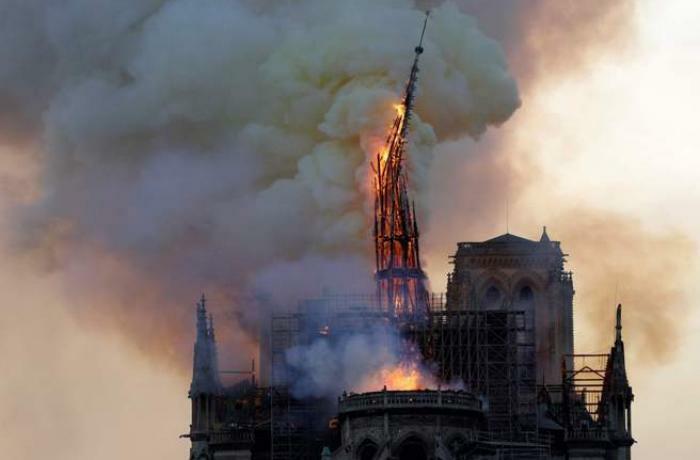 Vatican City (AsiaNews) - "The Pope is close to France, he prays for the French Catholics and for the people of Paris, shocked by the terrible fire that has devastated #Notre-Dame cathedral. He assures his prayers for all those who are facing this dramatic situation," read a tweet this morning from the director of the Vatican Press Office, Alessandro Gisotti, expressing the dismay and sadness of the Holy See in this dramatic moment for Christianity and the whole world. 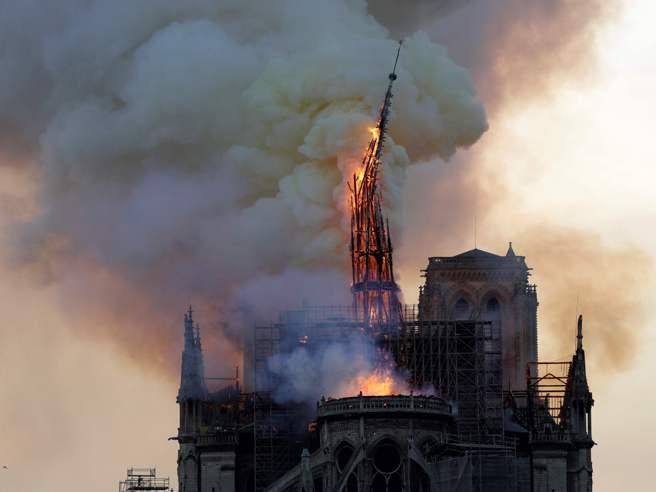 Already last night the Vatican spokesman said: "The Holy See has received the news of the terrible fire that has devastated the cathedral of Notre Dame, a symbol of Christianity in France and the world, with incredulity and sadness". "We express closeness - he concluded - to the French Catholics and the population of Paris and we assure our prayers for the firefighters and all those who are doing everything possible to face this dramatic situation".